In October 2017, Richard Yu, the CEO of Huawei's Consumer Business Group, reported for the first time that Huawei is developing a foldable smartphone. Huawei did say a few days ago that its foldable phone will be unveiled in Barcelona in February, complete with 5G support. As to other specifications of the device, there is no word from the company. There rumors and speculation which claims that the upcoming foldable smartphone will feature an 8-inch flexible display and when folded it will be come down to 5-inch display. Samsung confirmed it was working on a folding device back in November, a phone created to be folded in half like a small book, using technology the company has dubbed Infinity Flex Display. It's unclear whether Samsung will take the opportunity to reveal further details of its folding phone during the 20 February event, or wait until MWC to do so. Let's see what Huawei is going to bring to the table of MWC 2019. The theme for this year's MWC is "Intelligent Connectivity" which will involve information and announcements around 5G, AI, and Internet of Things (IoT). It will also be using its new Balong 5000 5G chip. 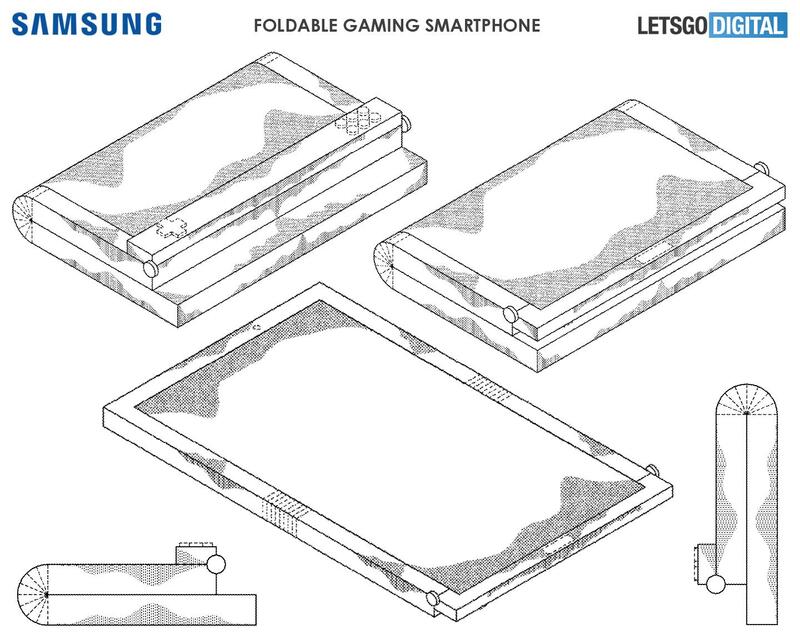 The Galaxy F's main screen disappears inside the device when you fold it. The teaser image revealed the display will indeed be on the outside. From companies like Samsung to Xiaomi and LG, foldable smartphones have become more than just a novelty. Additional highlights that are likely to be seen on the phone are dual rear cameras, single selfie camera, headphone jack and more.